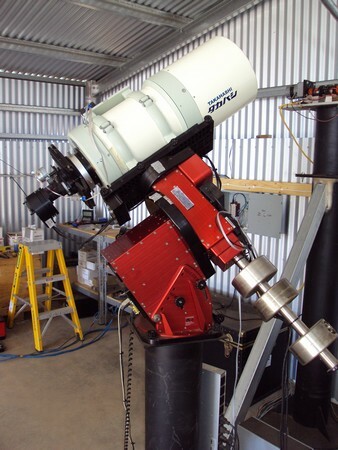 Riverland Dingo Observatory Telescope Farm (R.D.O.) 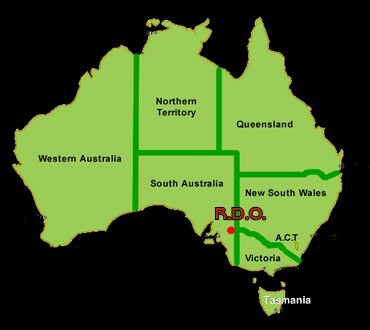 is located approximately 300km east of Adelaide, South Australia. This region has a warm, sunny desert climate and is world famous for its production of wine grapes, varieties of citrus orchards and home grown almonds. 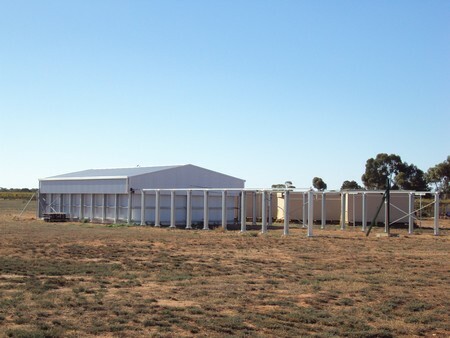 Thanks to the River Murray flowing through, there is a distinctively high wildlife habitation within the area and it is considered a bird lovers paradise. However without the majestic Murray, it would not be possible to live comfortably or grow supplies in this region due to the very low rainfall levels. Our cool nights and low humidity ensure a high average rate of clear and attractive skies. 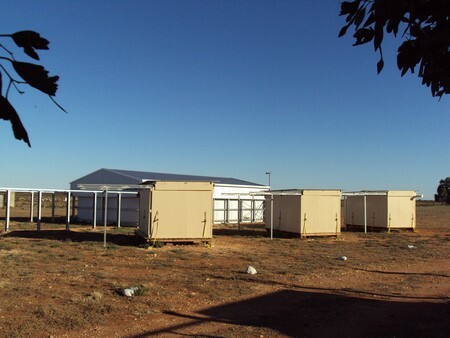 This places us in a prime location to maximise the benefit of our high quality equipment and provide you with a clear, focused observation service. 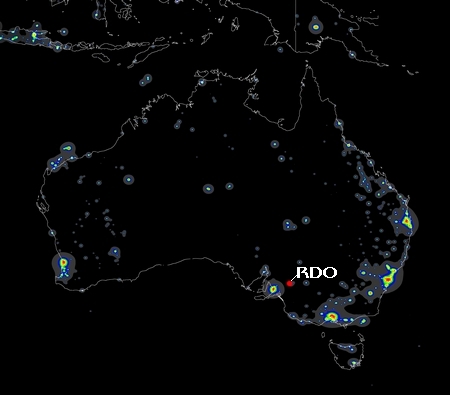 Time Zone: GMT +9:30 South Australia, Australia Daylight savings time is observed. 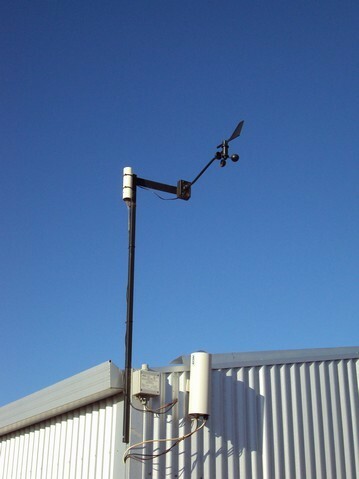 All sky camera and elements of the weather station attached to the large roll-off roof observatory. View of the observatory buildings. Takahashi BRC located in the large roll-off roof observatory. View of the roll-off roof observatory.